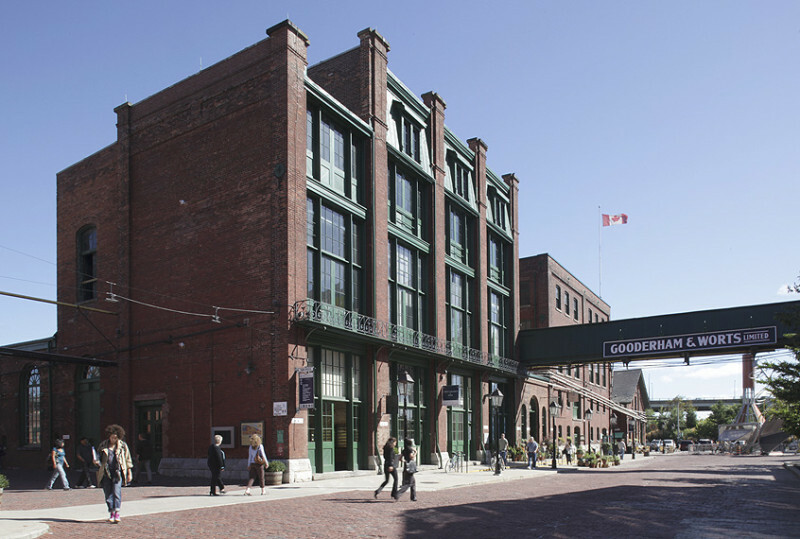 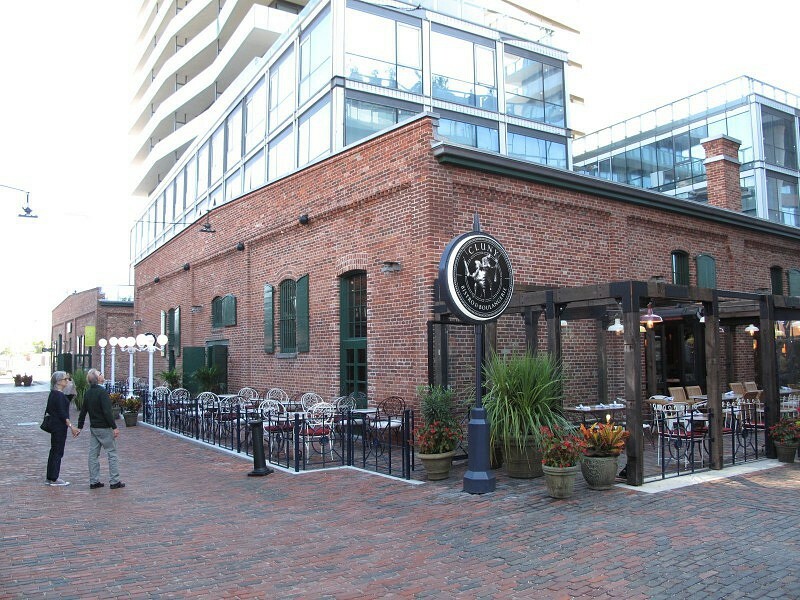 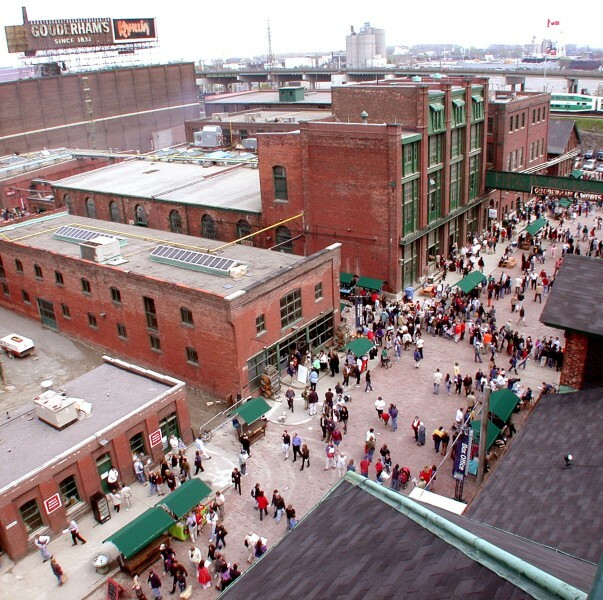 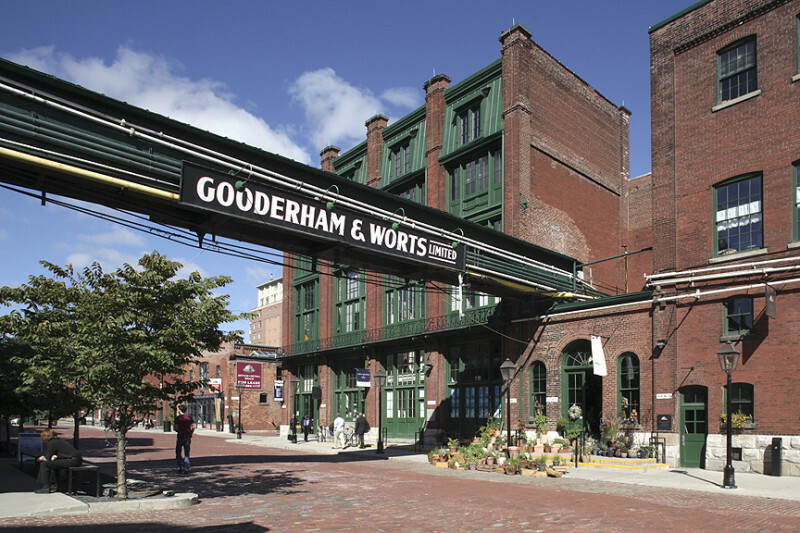 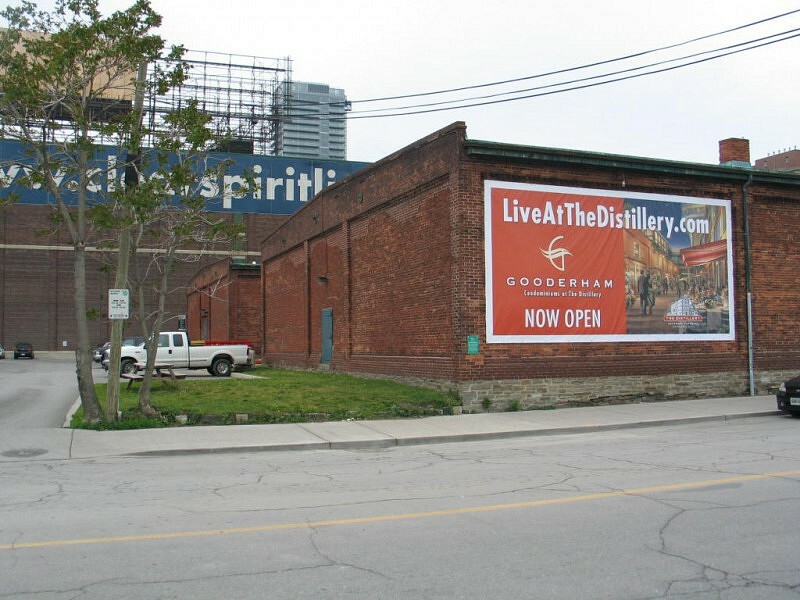 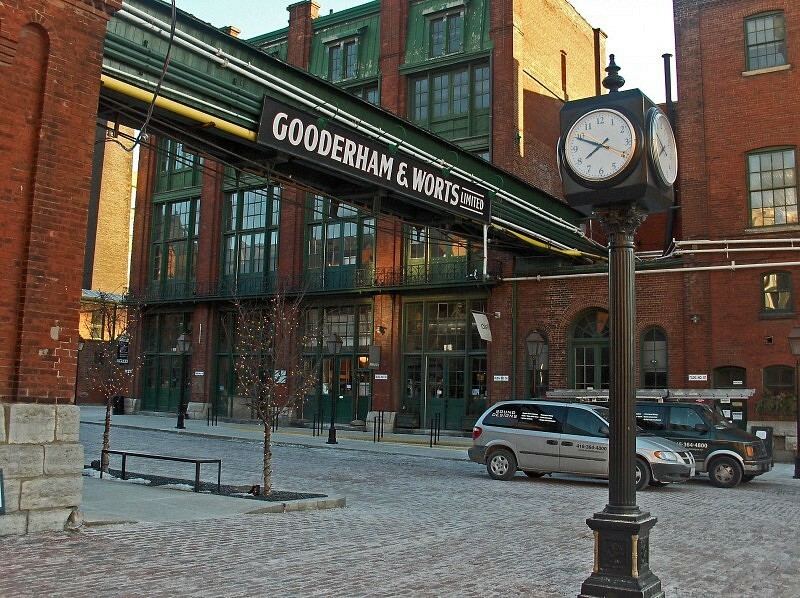 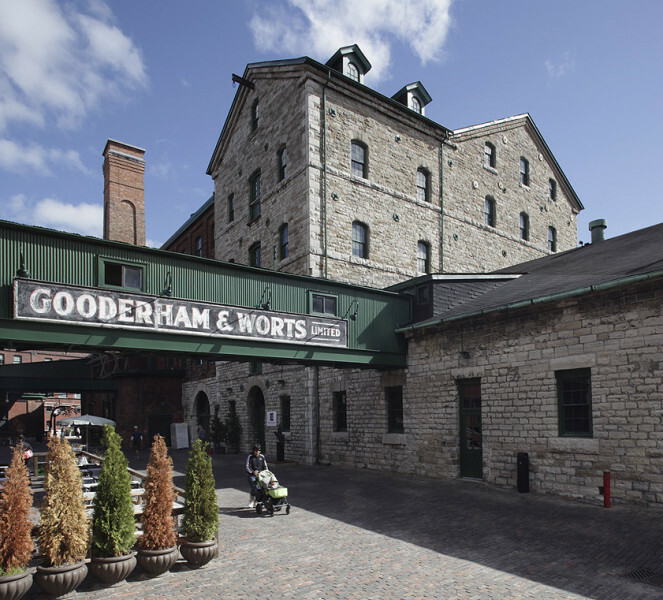 The Gooderham and Worts Historic District is a National Historic Site and former home to the largest distillery in Canada. 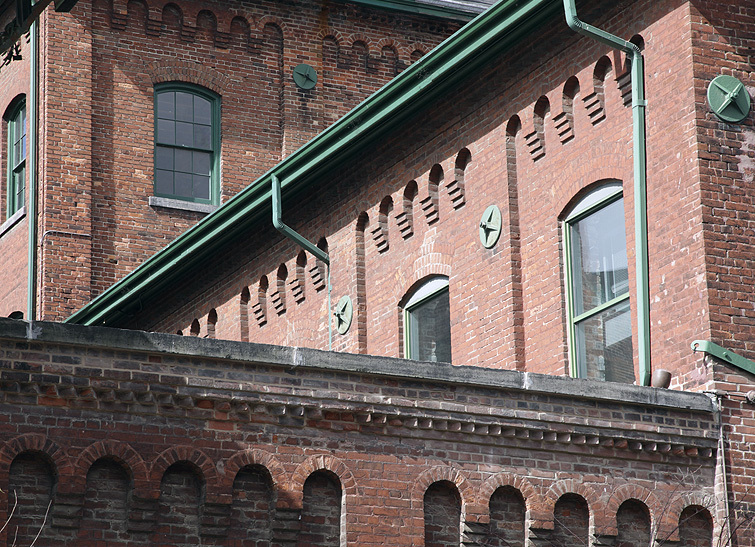 The complex is a remarkable example of an intact Victorian industrial property. 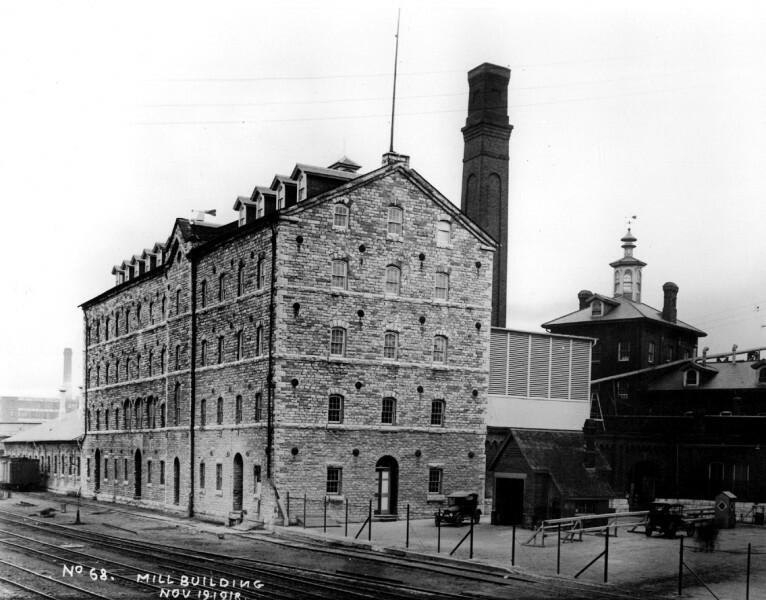 Particular buildings of interest include the Stone Distillery and the Maltings. 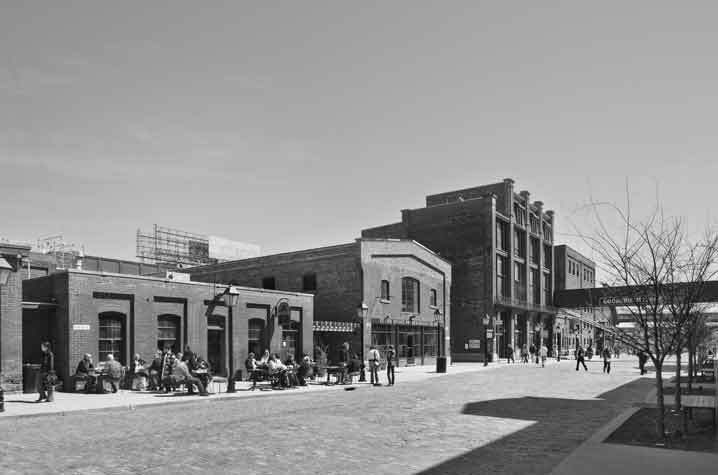 ERA is the Architect-of-Record for the overall project and Heritage Architect for a series of tenant spaces. 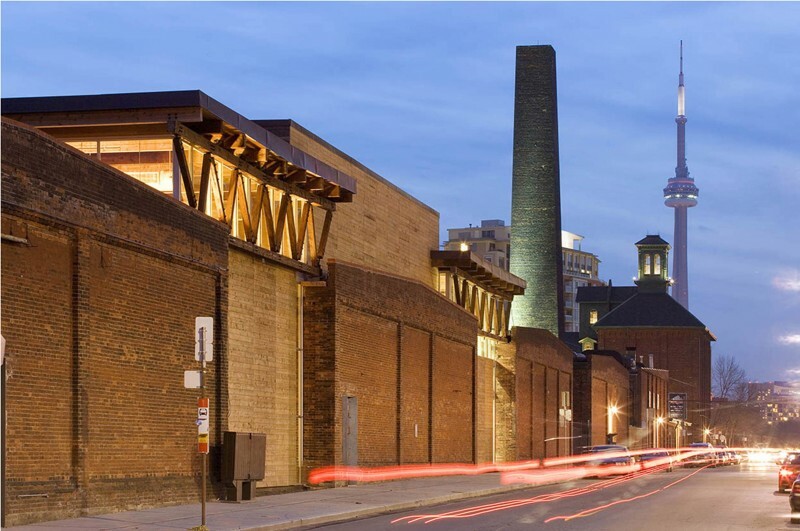 Work included municipal approvals, specifications and detail drawings, and site review for the restoration and adaptive re-use of the heritage fabric. 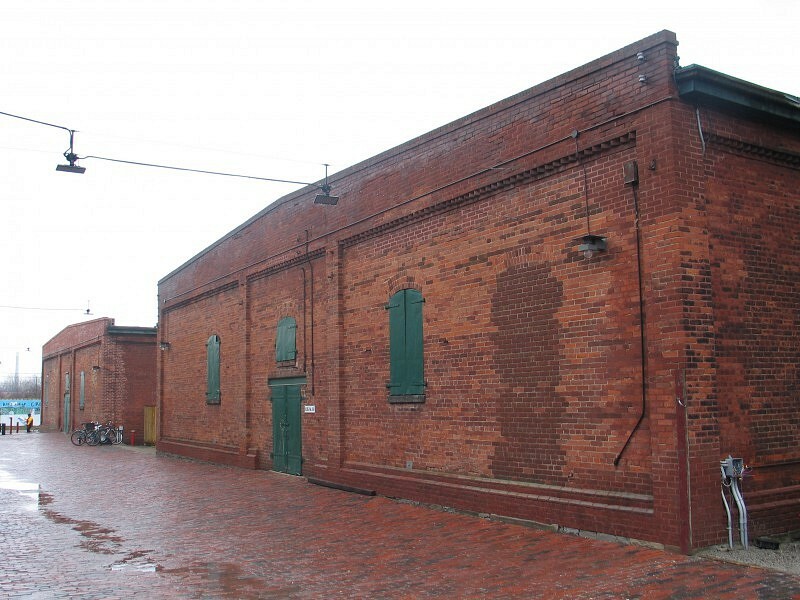 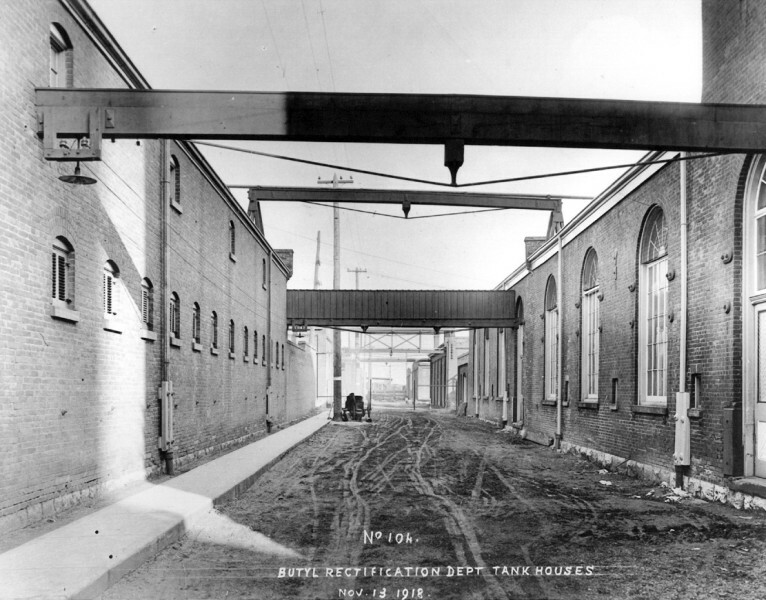 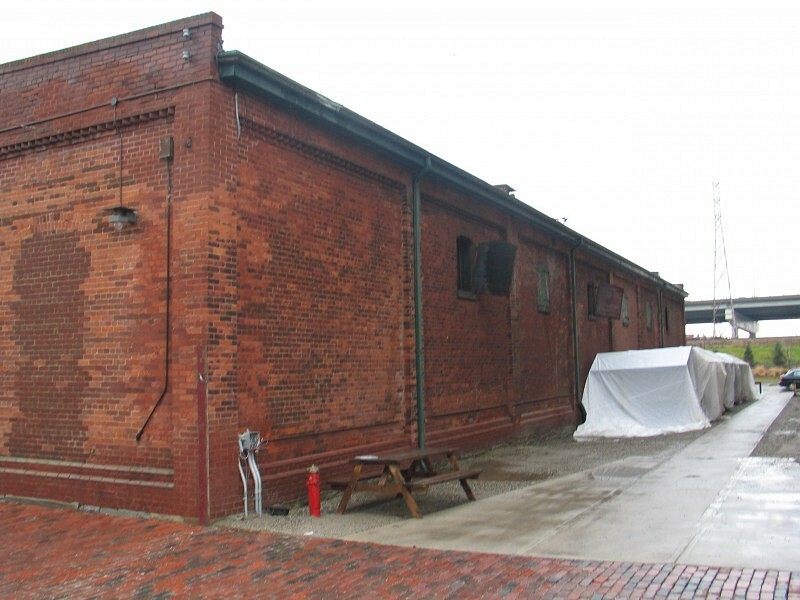 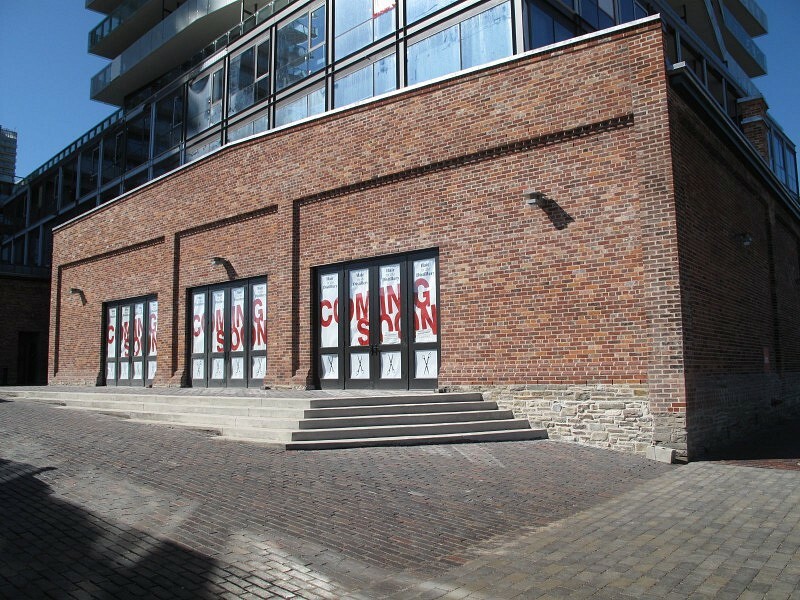 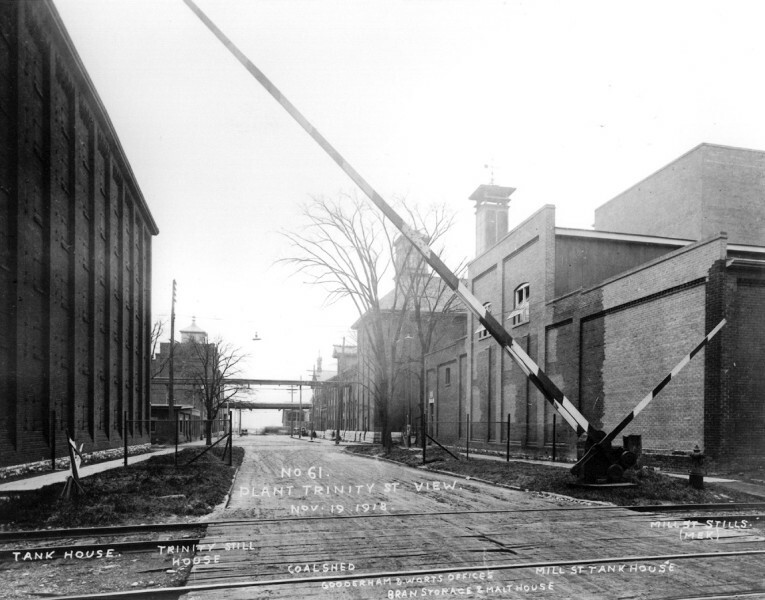 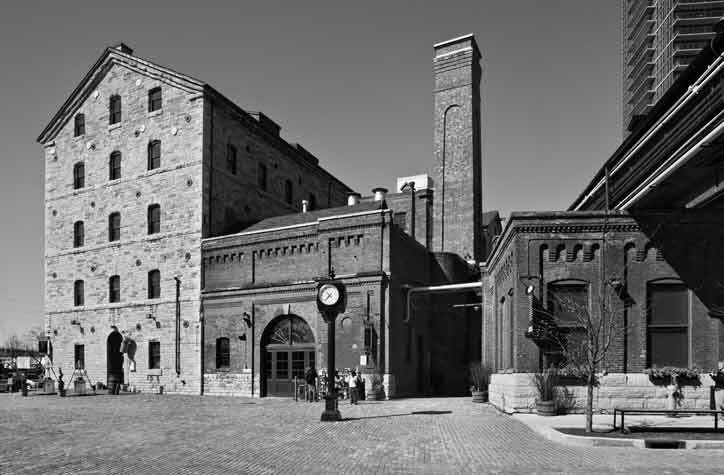 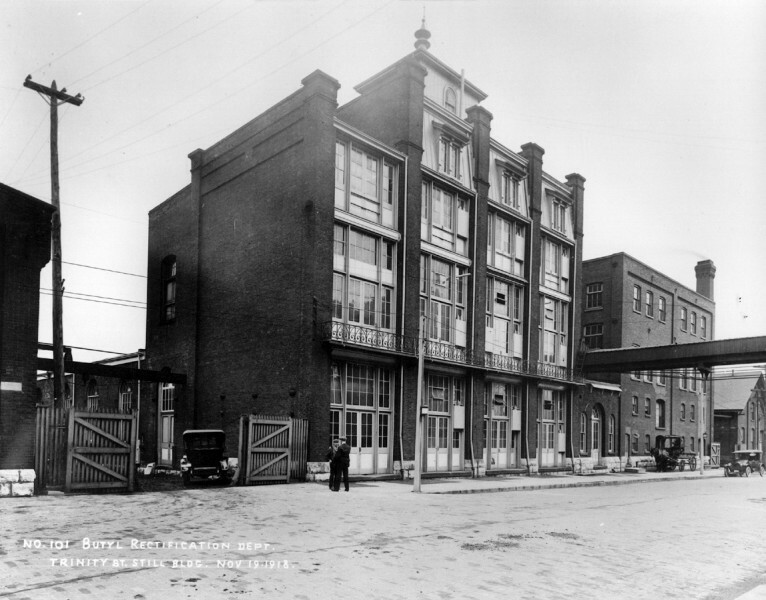 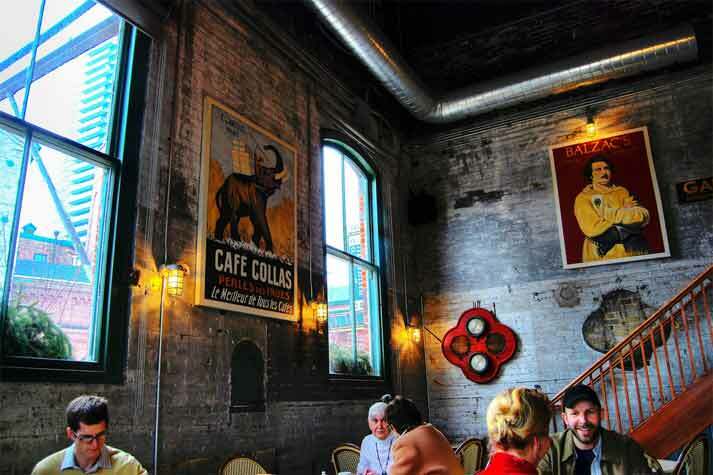 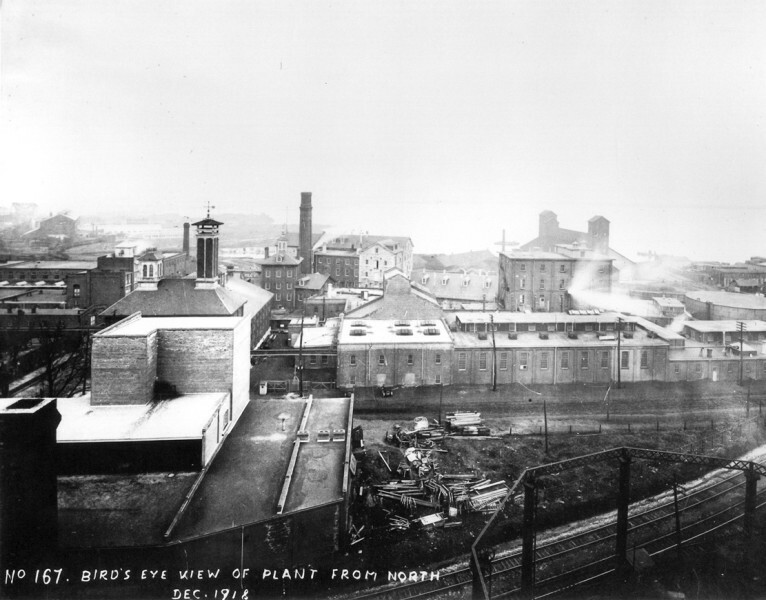 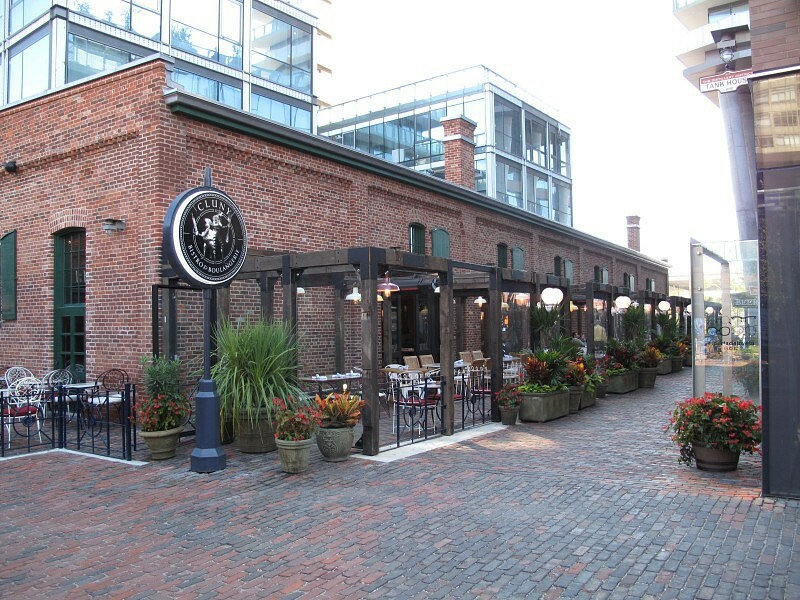 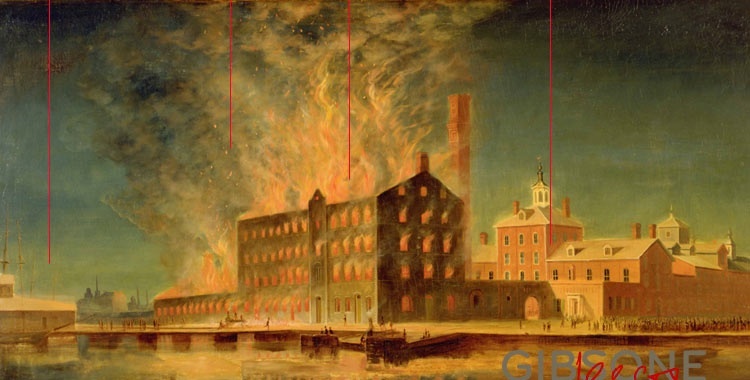 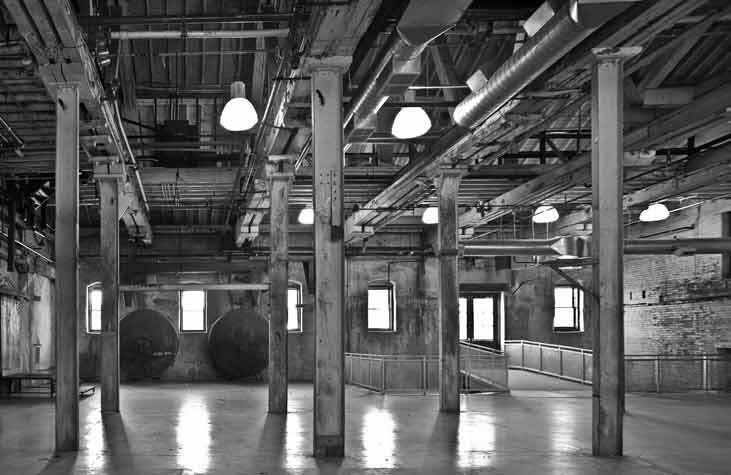 ERA’s Michael McClelland has written about the adaptive reuse strategy of the Distillery District in Canadian Architect and Heritage Magazine.